Yes, unhook the tube after the FAV will work as we just want to know if the FAV is oK or not. If FAV is the issue, we need to look into the purity of the methanol. Are the failsafe wires hooked up? It should cut boost when it activates. 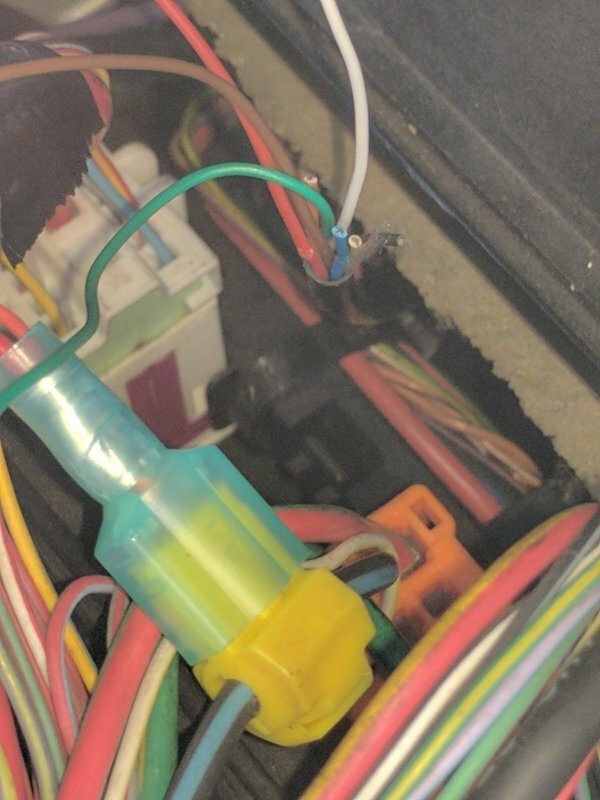 Which wires are failsafe? Sorry I didn't install but happy to look. Made 100mile trip and seemed to work ok for most of it. I wish you had parts in stock as I would order and start swapping! 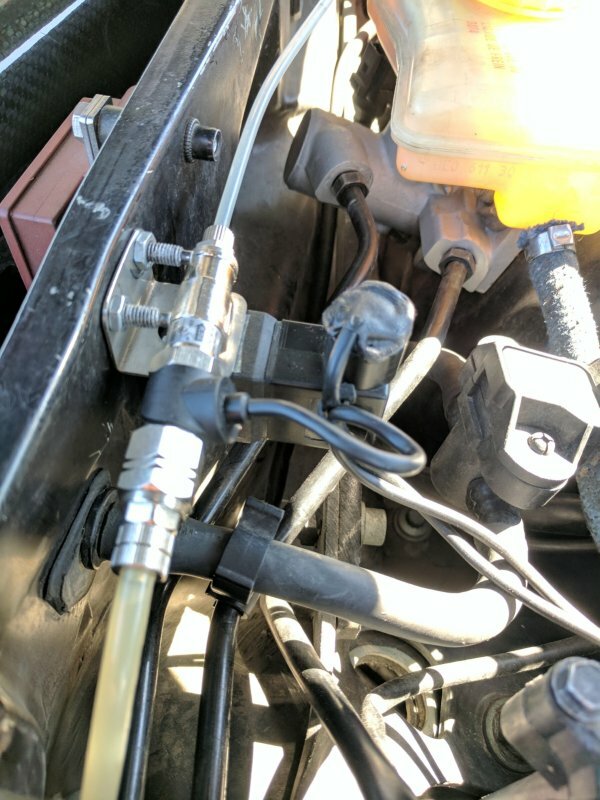 What does disconnecting the tank level sensor do? - 100 miles is OK, good. - We have all replacement parts in stock. - Disconnect the level sensor stops the system from switching off automatically. 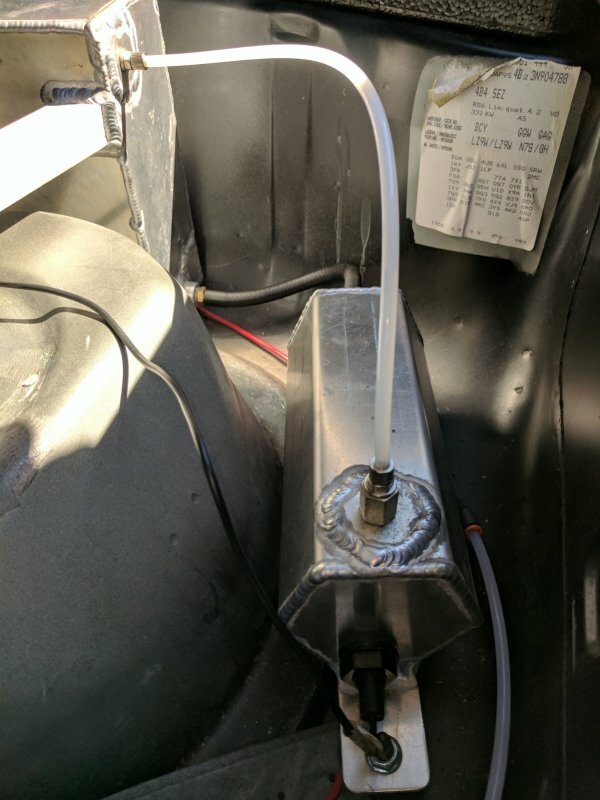 question: did the gauge show flow? More pics for reference. Hope this helps. Again there was plenty of flow after the FAV. Ok guage lights up great upon SYS test. But when driving it seems to struggle. 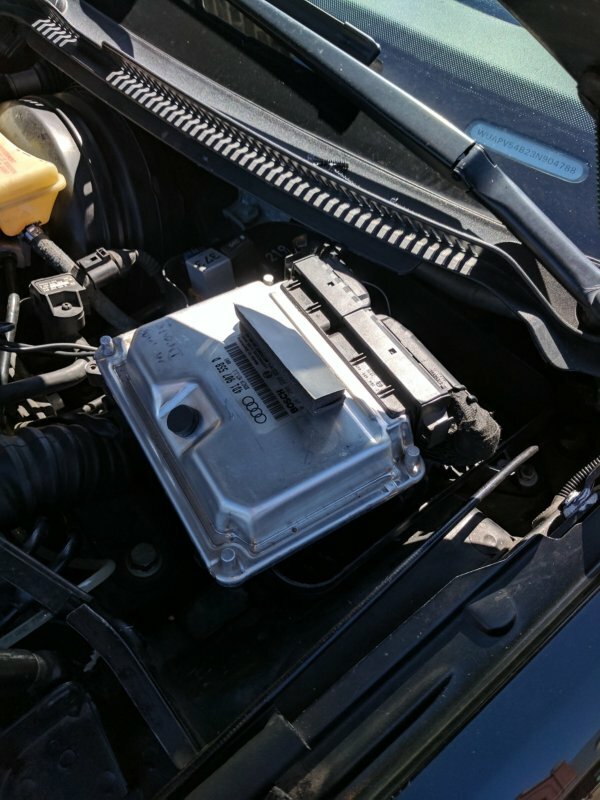 Maybe car just needs a retune? 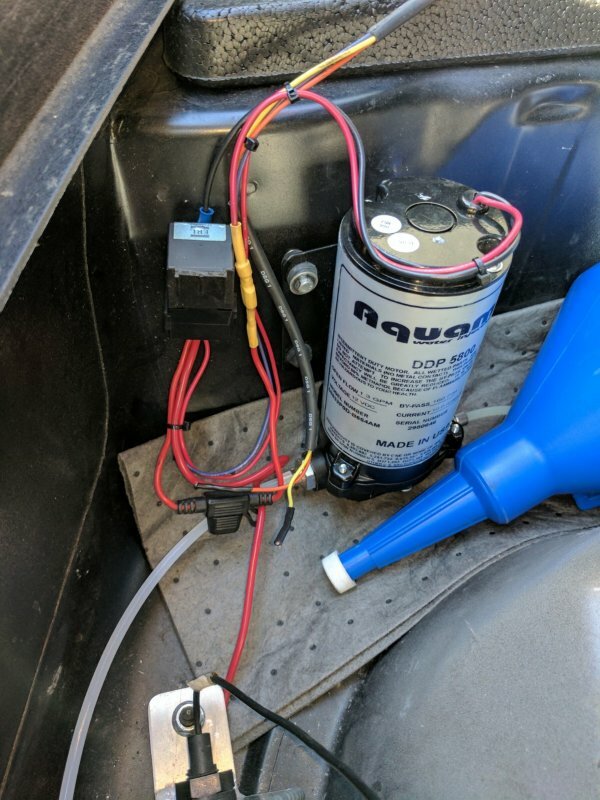 system test with the nozzle connected? 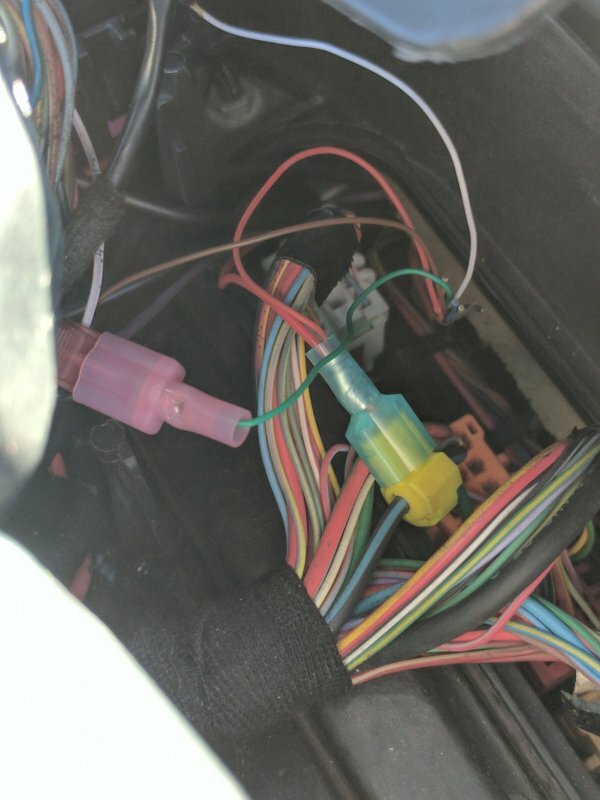 Yes just now it was all connected and the bar lights came on car was idling. Took it out for another spin. System was on but was in traffic. Once I got past traffic system didn't work at all, no giddy up so I turned off. I ordered a new FAV, relay, and C clip to swap in unless AMD can get the car in for a tune up before then. Last edited by Avantugofast; 19-05-2017 at 11:41 PM. Your tank system is amazing. Flawless. Before swapping parts over, need to complete my diagnosis just ion case it is something simple. 1. 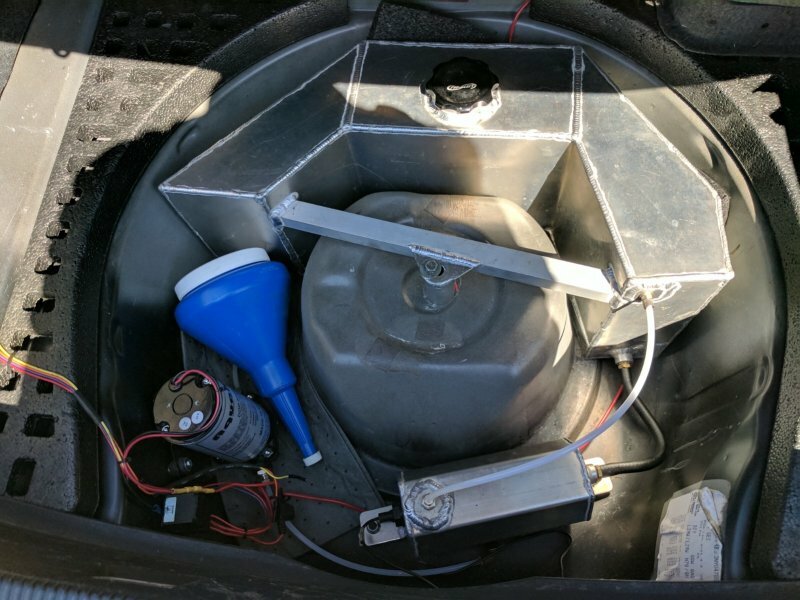 Does the green led flicker with engine speed when stabbing the accelerator. 2. During a test drive, does the "B" led light up upon acceleration? 3. When the system works, confirm if your see bars going across the gauge during acceleration.